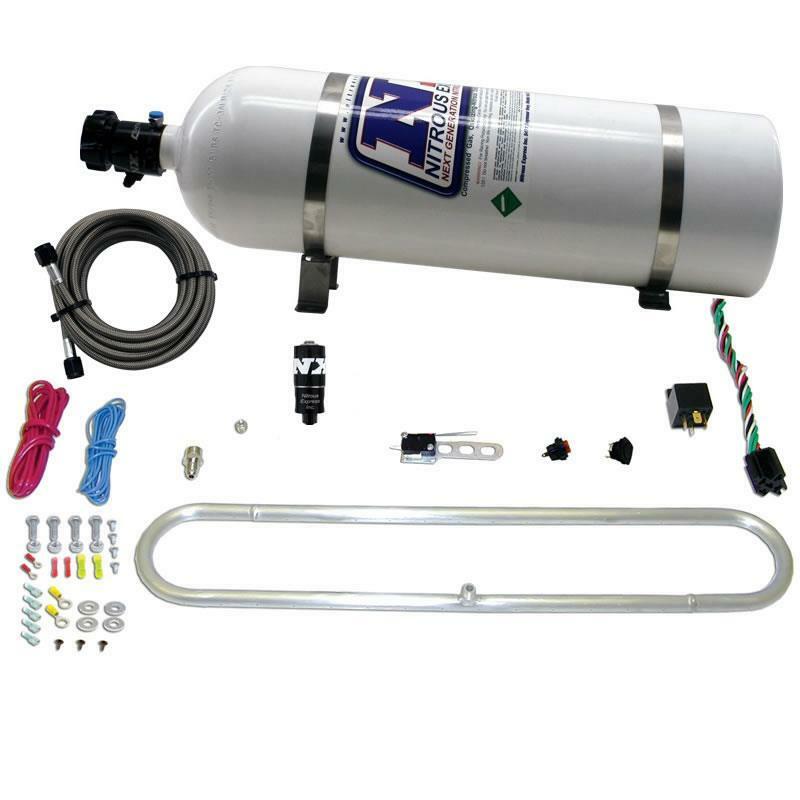 Nitrous Express N-tercooler - Dezod Motorsports Inc - Home of the automotive performance enthusiast since 2002.
dramatically. In a dyno test, a turbocharged Honda equipped with an NX N-tercooler, increased its baseline by an astounding 52 wheel horsepower! If it makes horsepower, it must be Nitrous Express! NX also offers an N-Tercooler system that allows you to remote mount the solenoid!